← Vending Machine Operators & Online Suppliers – is there a difference? 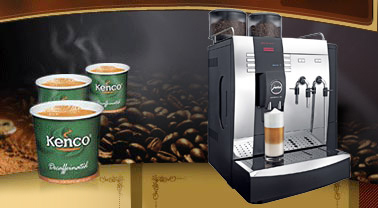 There are many thousands of Kenco coffee vending machines out in the UK workplace today. Many are older machines that were originally supplied by Kraft Foods and are now not supported by any service cover. 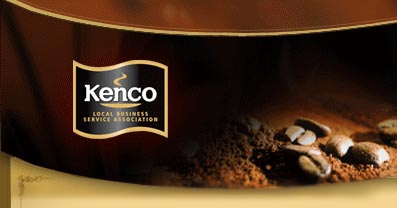 If you have an older Kenco machine, be it a Kenco Singles brewer or in cup system, we can offer either ad hoc service support as and when faults arise or an all inclusive service package covering both parts and labour for any breakdowns that may occur. A fully trained and highly experienced team of technicians with many years of experience is available for repairing this type of equipment and the repairs are not as expensive as one might think. Full refurbishment is also available for older equipment if you would like a bit of a face lift for an old Kenco Singles machine. This equipment is very well manufactured and with a bit of TLC will give you many years of service and mean that you can avoid the expense of purchasing or hiring a new piece of equipment. In this instance the front door can be replaced, the hot tank descaled and the rubber and plastic parts replaced. Once the machine is fully tested the refurbishment is complete and the Kenco Singles machine should continue to work well for a number of years to come. Water filtration is very important in London and towns nearby such as High Wycombe and Aylesbury as the hard water leads to a lot of limescale build up in coffee equipment. Our range of water filters will help to minimize this problem and in doing so give you both a more reliable machine and better drink quality. Repairs are almost always a cheaper option than sourcing new equipment and in many cases there is no reason why they won’t allow a coffee machine to run for many more years. For more information or to book a technician call the office on 0845 061 1122. This entry was posted in Coffee machine and tagged Coffee Machine Repair, Coffee vending machine repair, Kenco Coffee Machine Repair, Kenco Singles Machine Repair. Bookmark the permalink.